Mid-Atlantic Skin is one of the area’s leading providers of cosmetic skin care services. 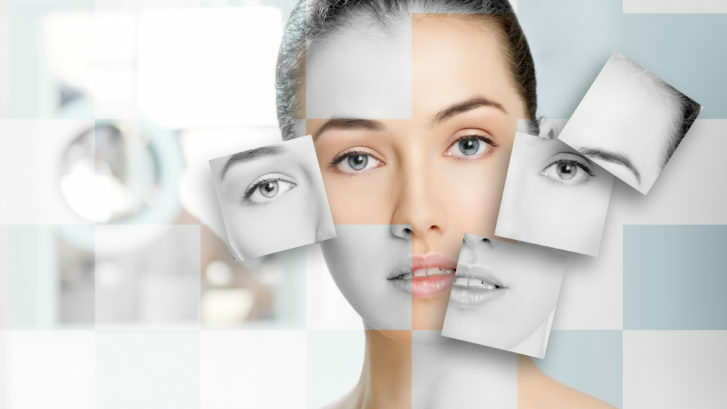 Our clients have access to the most technologically advanced non-invasive treatments and proven techniques for superior aesthetic results with the least amount of discomfort and recovery time. To schedule a free consultation, please call (301) 396-3401. Ask about current specials and package pricing when you call to schedule an appointment.